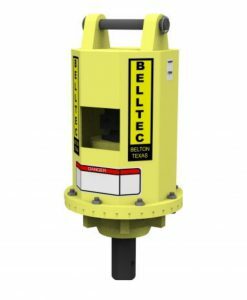 Belltec Augers and Hole Diggers have a solution to every level job. We offer a complete line of augers, extensions and couplers for drilling in rock, asphalt, concrete and dirt. 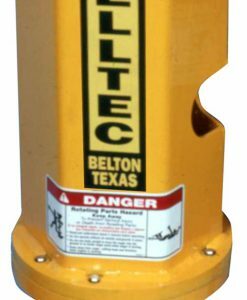 Belltec Augers and Hole Diggers have a solution to every level job. 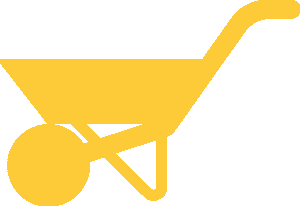 We offer a complete line of augers, extensions and couplers for drilling in rock, asphalt, concrete and dirt.